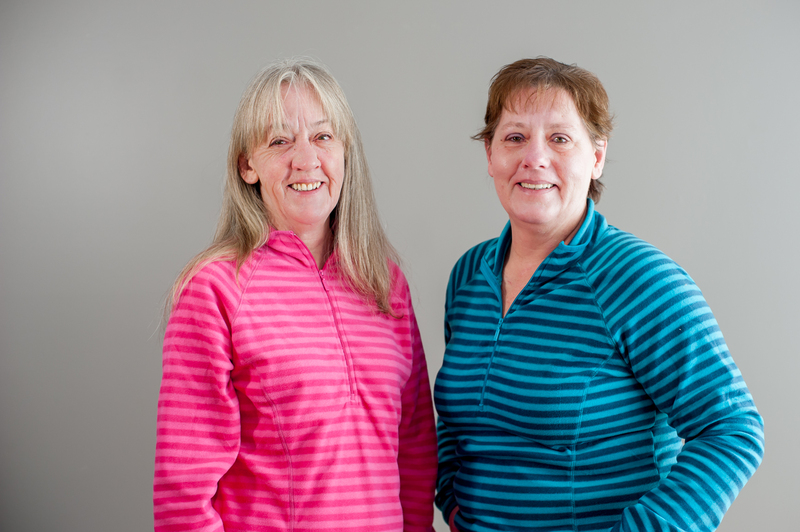 Sisters Kathy Munn and Christine Cail have officially come full circle. Both were recognized at their graduation from the Grand Erie Learning Alternatives program with the Full Circle Award -- an honour given to adult students who demonstrate leadership and determination to reach their goals. They had both been out of school for more than 30 years when they tried to re-enter the job market. Without their Grade 12 diplomas, they soon discovered that may employers wouldn't consider them. The prospect of returning to the classroom was intimidating, so they decided do to it together. "I knew there were going to be a lot of younger students in the same class and I wasn't sure I would fit in," said Christine, 52, who questioned her ability to learn today's technology. But the sisters were happy to discover their teachers treated them as equals, and were open to questions. "Once I got started I really held out and I stuck to my guns," said Kathy, 57. "I decided I can do this and, no matter what, I am going to do this. As we got toward the end, I gained momentum knowing that I was going to graduate."